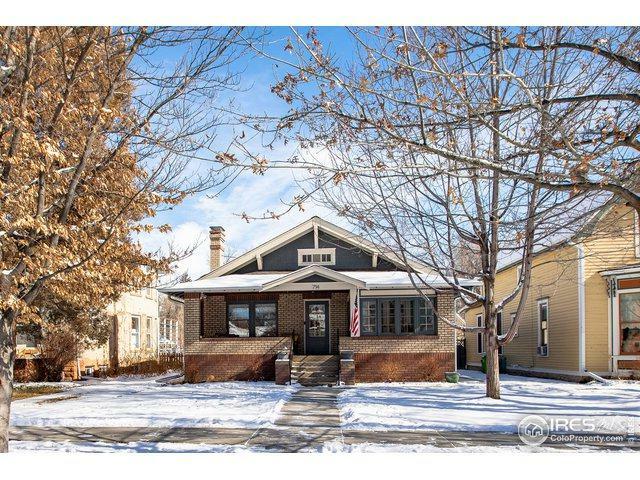 Old Town bungalow! 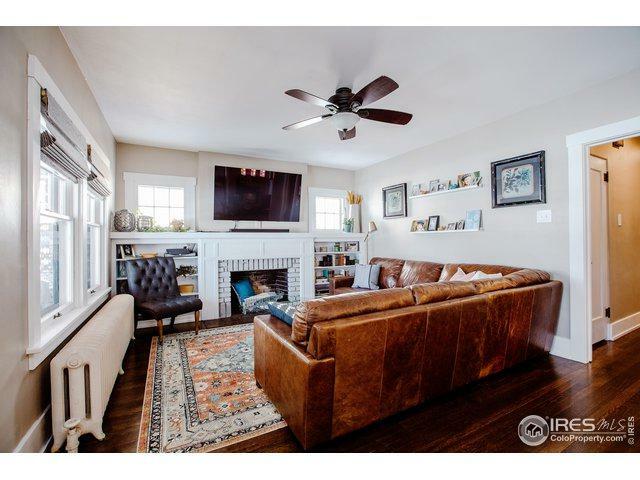 While preserving the charm of its original bld, this home has been classically remodeled w/ high end finishes thru-out. Open flr plan, custom kitchen w/ SS appl, quartz counters, gas cook top, ample cabinet space, spacious DR. Cozy LR w/ blt-ins & wood burning fp. 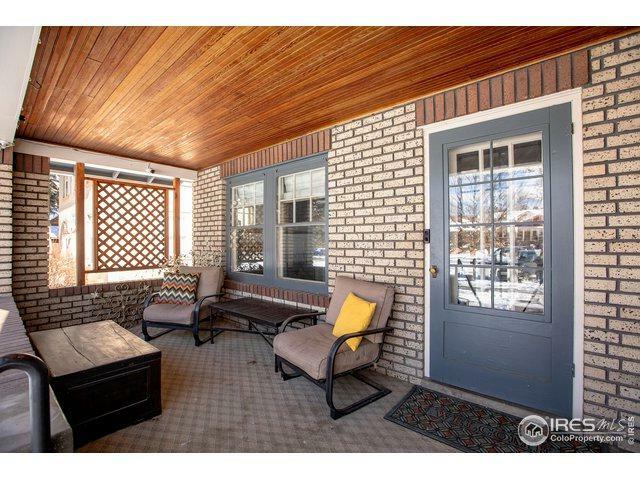 3 nice-sized bdrms, full bath & sunny office complete main level. Bsmt remodel by Forge&Bow includes bed/bath/LR & kitchenette. 1-car detached garage. Seller has license to operate as a primary short term rental. 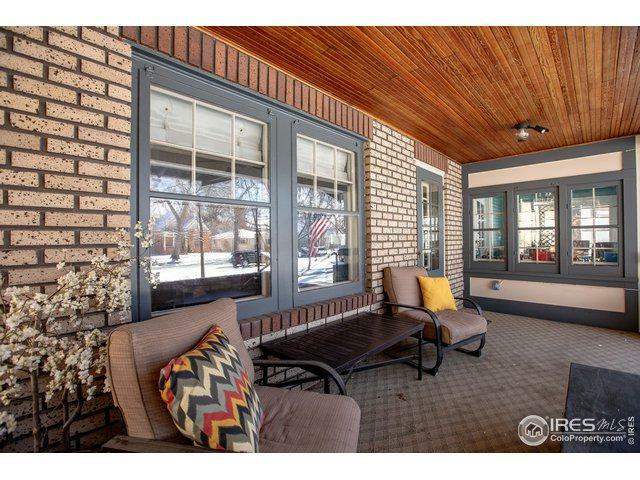 Listing provided courtesy of Abbey Boeding of Group Horsetooth.